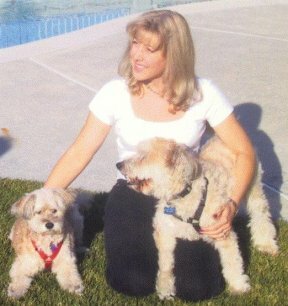 Compassionate and ethical, Lisa has the ability to heal and communicate with your pets, both living and in spirit. 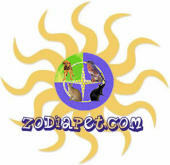 Specializing in animals in spirit, and behavioral/emotional problems of animals in the household. Use animal communication to help prepare your animal for a new pet or baby in the household, help them understand the passing of a household companion, or ease anxiety. Lisa is also a psychic medium, huna practitioner, reiki master, animal healer and seasoned tarot reader/psychic counselor, offering spiritual coaching services in conjunction with tarot readings. Worldwide phone/online consultations, distant healing, reiki, classes/tutoring. Reasonable rates. All animals communicate with pictures, feelings, or words. I provide you with insights and recommendations to help resolve any issues, behavioral problems, nutritional questions or questions you might have about alternative therapies. I will help you enhance your loving relationship and learn more about your animal companion’s point of view. Telepathic communication with animals facilitating connection, balance, compassion and understanding among all species. Consultations conducted to explore your animal companion's feelings, thoughts, life purpose, desires, viewpoints. a simple and beautiful way to better know your beloved animal companion. Workshops in Basic Animal Communication. Lectures for individual groups, animal shelters, training facilities, animal organizations. I have also been very successful in teaching people to hear and share their own hearts with their companion animals. Animal Teachers offers a wide array of possibilities for you. Do you want to know what the animals have to say to you? I offer readings and books. Do you want to hold their energy? Receive animal empowerments, Reiki, or wear my jewelry infused with animal energies. Are you worried about your dear pet? Pet readings will help you discover how to help them. Animal friends Reiki will lessen their fears. Animal Teachers provides these services and more. Receive the gifts from the animals and thrive! Carla Meeske offers shamanic healing for you and your animals, and innovative workshops in modern shamanism. Ask and you will receive blessings and healing from your compassionate Spirit helpers. Shamanism with Carla - let your soul bloom! I have been teaching shamanism for over 20 years, and SpiritHealer School has over 50 graduates worldwide from our year long certification program. My classes have always taught the core concepts, but from my own perspective, guided my my Spirit Teachers. I offer several ways to learn basic shamanic journeying (many of you already know how). Once you are comfortable traveling to the upper and lower worlds with your Spirit Guides, you are ready to embark on our programs. 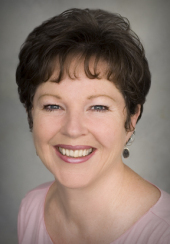 Carla has had 30 years experience working with pets such as dogs, cats, birds and horses. She has always loved working with people and animals. Beyond clicker training, she has looked for ways to provide positive methods that help to improve the quality of life for humane and canine family members. 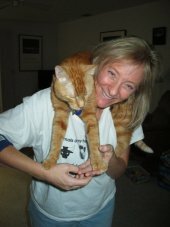 She provides TTouch and Reiki balancing and is an animal communicator. It is the combination of applying the techniques listed above and being open to learning new things that make her a unique and well-rounded trainer. She believes that a well-rounded program begins with the relationship between the owner and their dog. Her methods are designed to help you and your family establish goals that work for your family to strengthen the bond for everyone. She has certification from Purdue University for Principle and Techniques of Behavior Modification. She was fortunate to have been mentored by Ted Turner, a trainer from Sea World, receiving the education of a lifetime. She uses these tools to customize training for individual needs. . .even in a group class setting. She is also a Traditional-Tibetan Reiki Master/Teacher (spiritually based) working for Universal Balancing and The Highest Good. She practices and teaches this ancient Asian form with humans and animals and strives to live her life by the five Reiki principles. Cindy has an incredible ability to heal animals. Her special gift in both communication and energy work, help release pain and emotional issues from the animal leaving them with peace and understanding. Cindy splits her time between her radio program called Cindy’s Pet Talk, taking private appointment sessions, teaching others and writing a book about all the interesting and wonderful things animals have had to share with her. 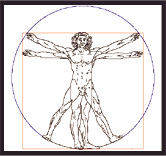 I am a natural medical intuitive with a gift for seeing to the core of physical and emotional pain. As a result, I approach "pain" with Love, compassion, and a deep understanding of its cause. I offer my intuitive gifts to help one discover, understand, and release the "root cause" of illness, dis-ease, and life crises (pain). Through one's own efforts and willingness to heal, one begins a powerful journey to self-Love. Animal Communicator, Flower Essence Practitioner, Holistic Care Consultant (worldwide services). Understand your pet better (alive or in spirit), and receive assistance with health, behavioral and other issues. Transcripts from my communication sessions have helped my clientele better understand their pet’s needs and deepen the bond between them. Medical Intuitive; flower essence consultations; holistic care education; worldwide workshops. Host of “Animal Corner” internet radio show on www.healthylife.net. Mary can facilitate a direct conversation between you and your animal to create more harmony and understanding in your relationship. Are you dealing with behavior problems, health issues, death and dying, changes in your lives? Mary will get the answers you need and help you solve problems, often with flower essences. Mary also teaches How to Communicate with Animals and Reconnecting with Nature workshops. 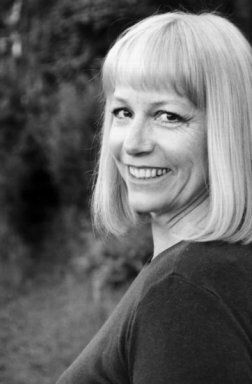 Sharon has been a quest on radio talk shows, numerous articles have been written about her work as an animal communicator and her work as a telepath. Sharon is a healer, reads the Akashic Records, is a medium and intuitive. 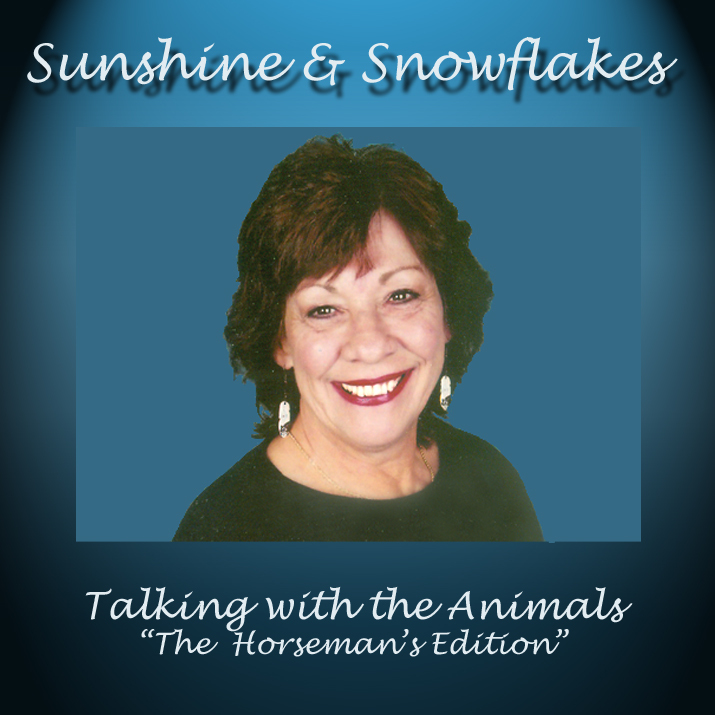 She also has a CD available teaching animal communication. 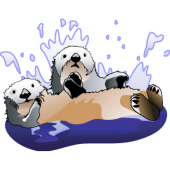 I am a certified animal massage therapist. I also do animal communication and Reiki and crystal healings on animals. I have been communicating (giving and receiving messages) with all species of animals for over 30 years. I have been very successful in locating lost pets. 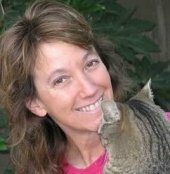 I have traveled throughout the United States as a animal massage therapist, animal communicator and healer. I also have gems and crystals for sale. Also, can give astrology and numerology readings for animals. Innovative and effective usb recovery utility is used to monitor all types of corrupted data and picture from thumb drive. Balance and Armonization with the Universal Energies. Earth and Heaven. Peaceful and Intuive Communication - Education and Reeducation. Dogs and Horses. We offer Wild Animal Communication and Healing Safaris in a 5-star Private Game Reserve and Sanctuary, South Africa.